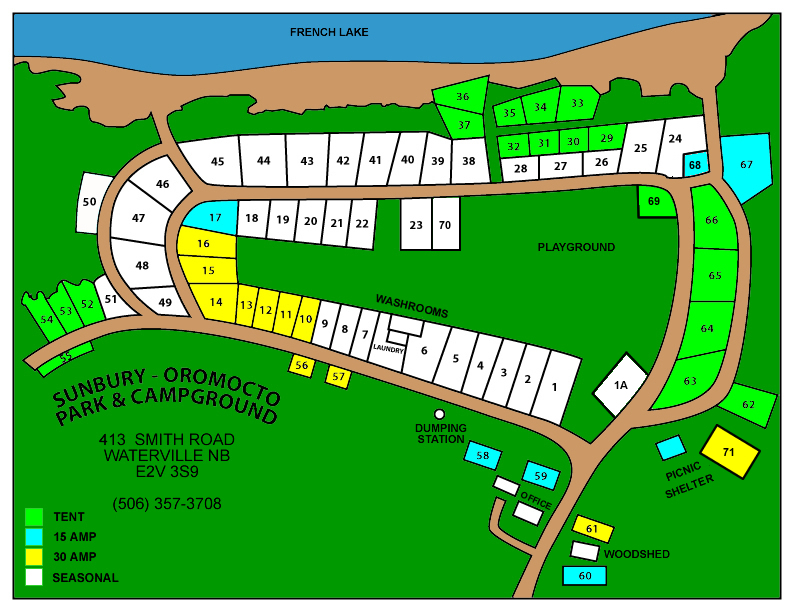 Located just south of Oromocto is a camping oasis in the heart of New Brunswick. 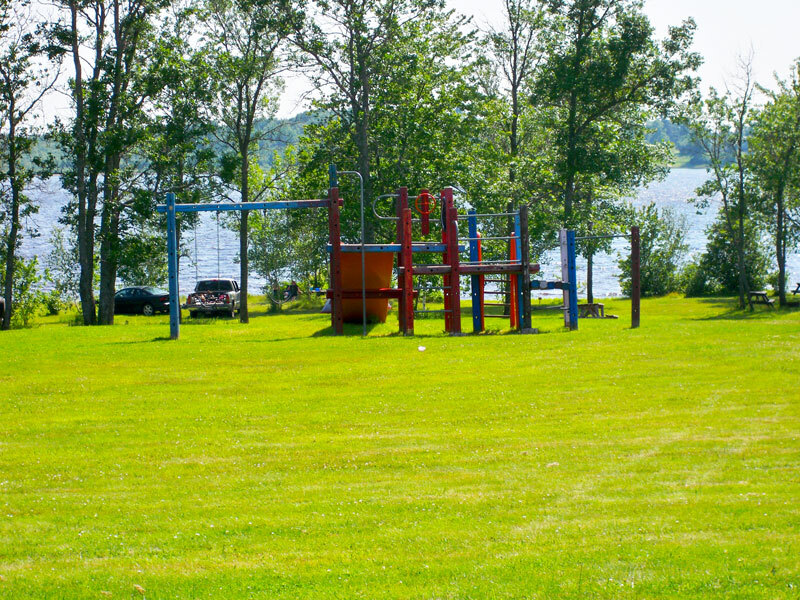 With seasonal and monthly sites, full amenities and the gorgeous shores of French Lake, Sunbury-Oromocto Park & Campground has everything you need to relax and reconnect with nature, your family and yourself! 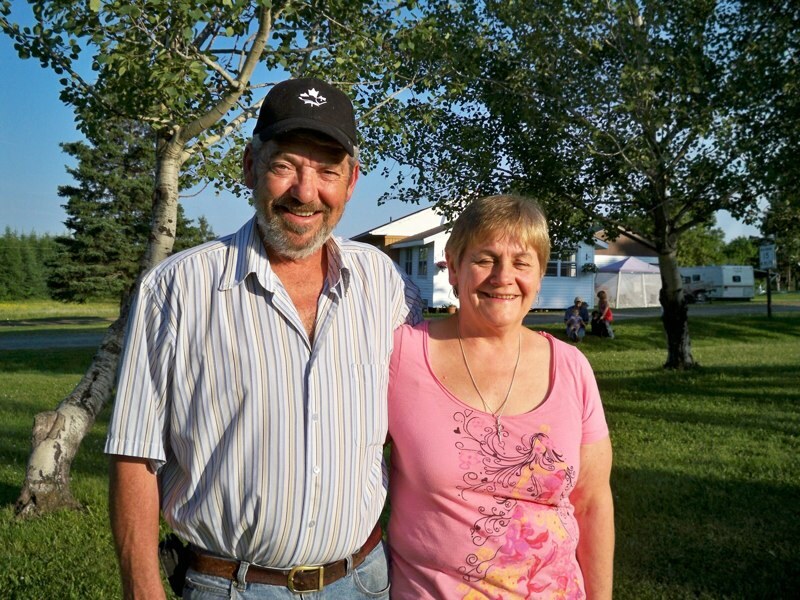 Since beginning our lifelong romance here 48 years ago, our love for this land and lake has continued to grow. We hope you’ll have an unforgettable experience and, like us, keep coming back! Sunbury’s small, intimate atmosphere means that we’re able to deliver personalized service to every one of our guests. Whether it’s a bachelor party or an annual family trip, our staff is always available to make your stay memorable and stress-free. 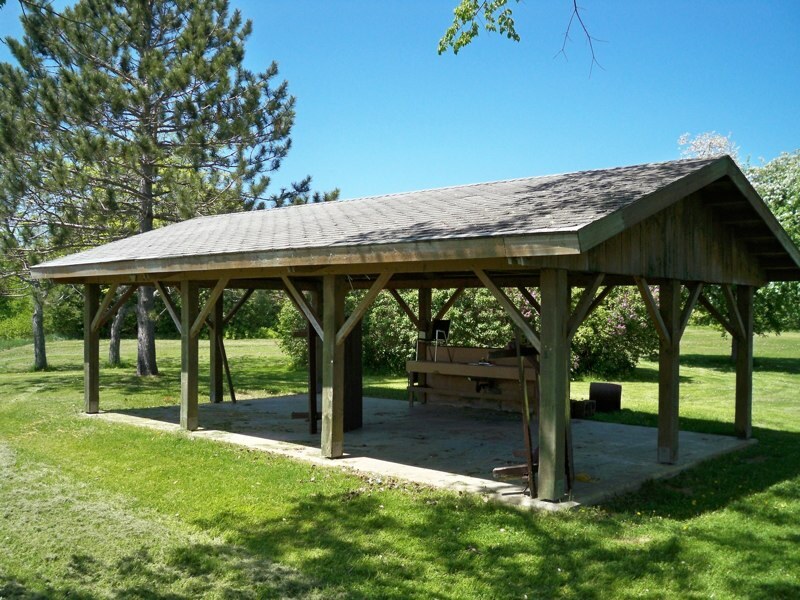 Bingo at the picnic shelter 2:00 pm, $20.00 per card. Christmas in July potluck. We will be having a Yankee Swap after supper. Anyone wishing to participate can bring a gift ($10.00 value) with them. If you have children, please bring their gift to the office as Santa will be delivering them. Dawn Vienneau at site 22 will have a list of food for the potluck. Let her know what you will be bringing. Happy New Brunswick Day! Fireworks on the beach at dark. 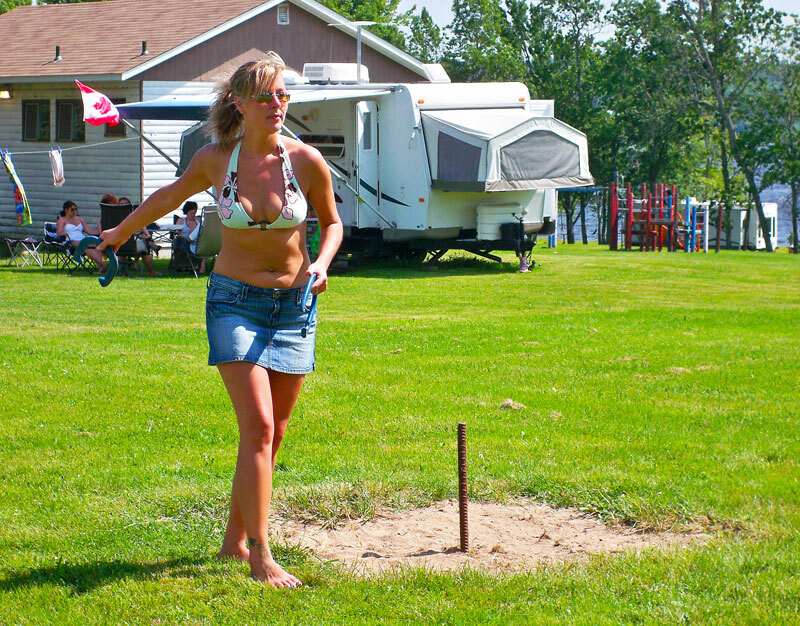 2nd Washer Toss Tournament. $5.00 per person, Register at Noon. 3rd Washer Toss Tournament. $5.00 per person, Register at Noon. We’re honoured to serve our military personnel in any way we can. 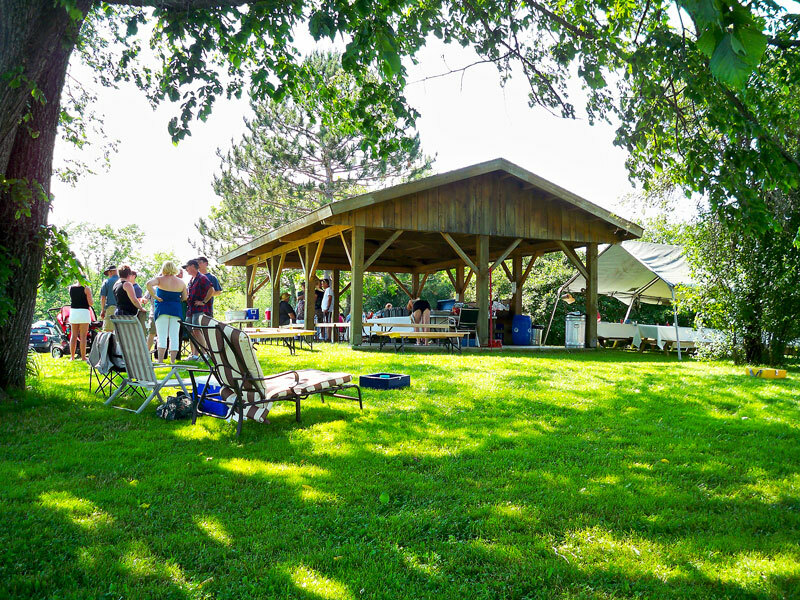 Because Sunbury is a 10 minute drive to CFB Gagetown, we’re often the ideal option for graduation parties, farewell get-togethers and visiting parents. We’re also a short driving distance from Oromocto, Saint John and the capital city of Fredericton! 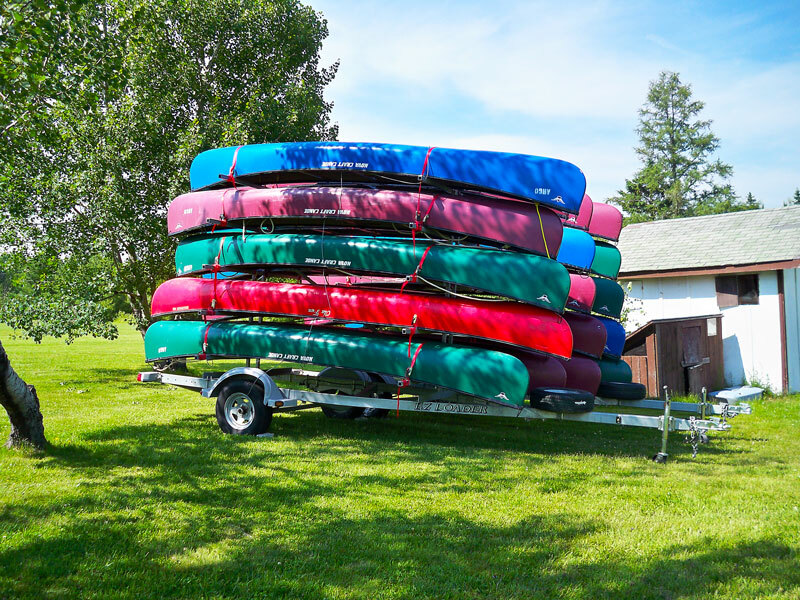 Make your stay worthwhile by checking out some local attractions. If you’re planning a getaway, make Sunbury your first choice by booking a reservation today! To pick a site in advance, take a look at the map below and we’ll do our best to make it happen. We can’t wait to meet you!